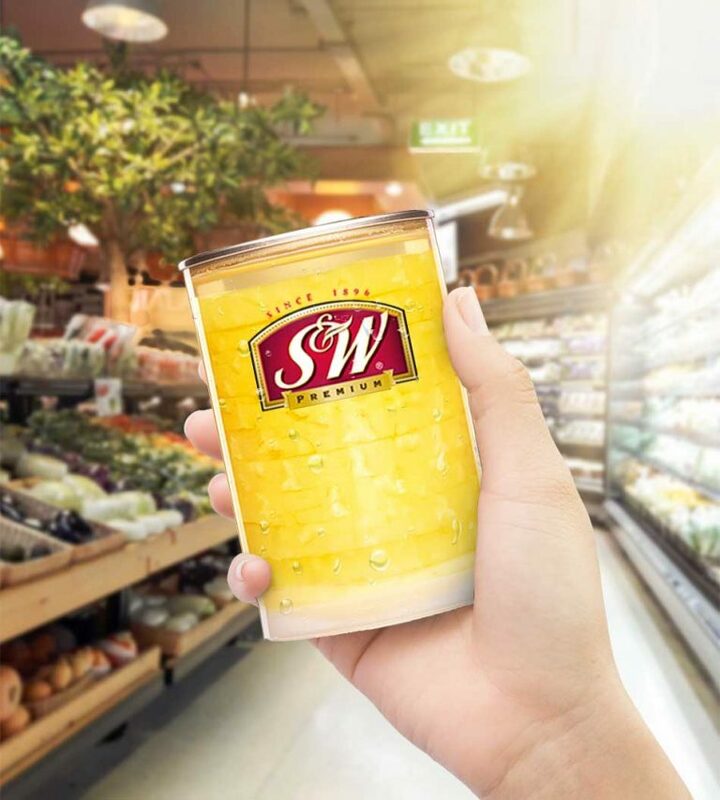 A new packaging delivering a unique and appealing way of showing the freshness and quality of S&W packed fruits, right from the can! 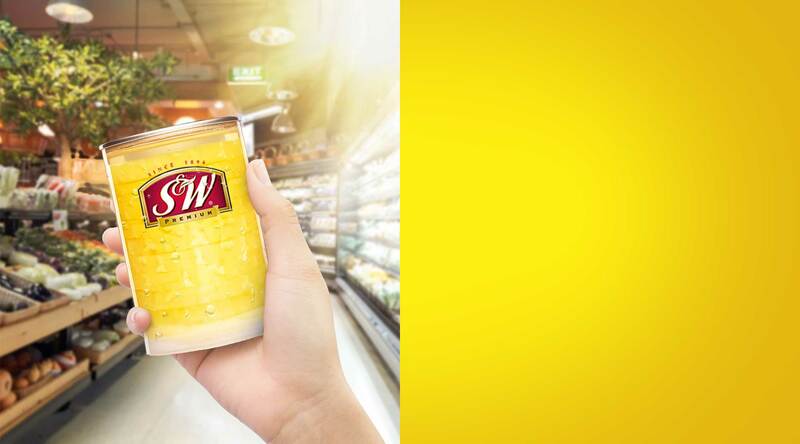 This revolutionary clear can is fully recyclable, dent and breakage resistant, and lightweight. 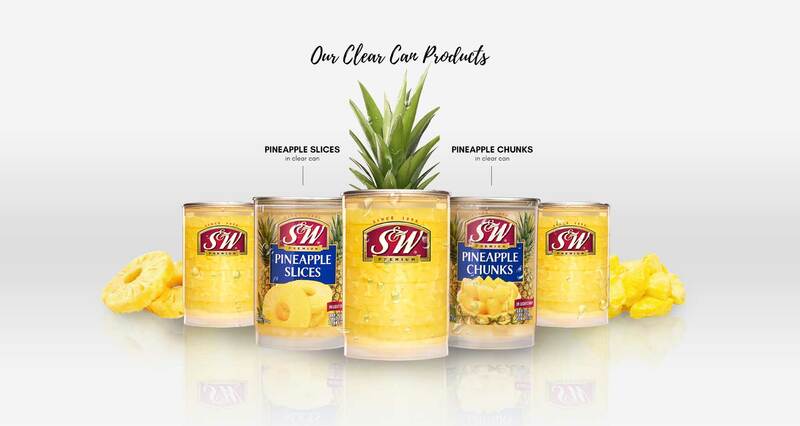 It also assures S&W Premium Food products a longer shelf life, along with an eye-catching way of showcasing our fruits to you!